Click here for critical information on lead times during the height of fire season. 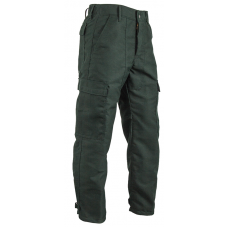 For decades wildland firefighters have depended on the quality and comfort of the CrewBoss Brush Pant. 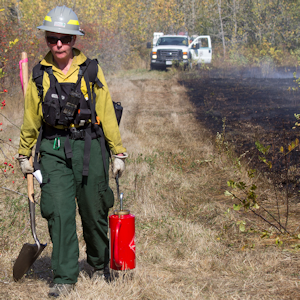 Over the years we have made adjustments and added features based on real feedback from the fire line. However, at its heart this is the same classic design that you have always loved. 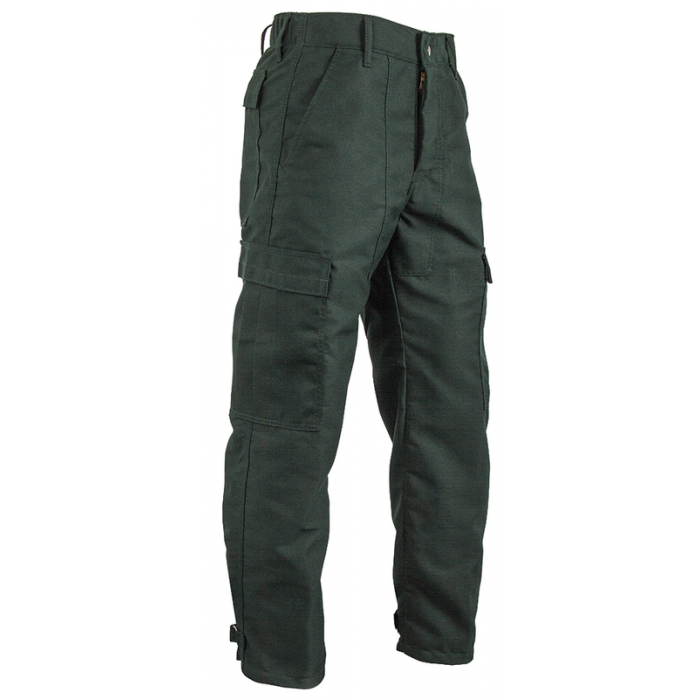 No other brush pant has such a long history of trusted toughness. ✔ Original crotch reinforcement panel. Certified to current NFPA 1977 Standards. Elastic back band for ultimate freedom and comfort. Seven oversized belt loops to accept 2″ web belts. Oversized, extra-deep front slash pockets. Extra roomy leg and seat cut. Hook and loop ankle straps covered with Nomex® fabric for heat resistance. Brass, self-locking zippered fly with snap closure. Stress points bartacked at 38 locations for maximum durability. Tried and true, Nomex has been the standard in FR fabrics for half a century. Garments made from Nomex are inherently flame-resistant and won’t melt, drip, or support combustion in the air. The thermal protection offered by Nomex is permanent, and cannot be washed out or worn away. A key factor in the thermal protection Nomex provides is that it carbonizes and thickens when exposed to intense heat. This increases the protective barrier between the heat source and the skin, minimizing burn injuries. This tough protective barrier stays supple and flexible until it cools, which gives you valuable extra seconds of protection when you need it most. Please refer to sizing chart link below to determine correct fit. Click here for critical information on lead times during the height of fir..